Adorn your home in glamour, class and style with the gorgeous profile of fantastic French doors with Armour Windows. Market-leading double glazing products are but a phone call away when you work with Armour Windows on your home improvement project. Our talented installation teams draw upon years of experience and a wealth of qualifications in order to install the best French doors possible within your Rugby property. 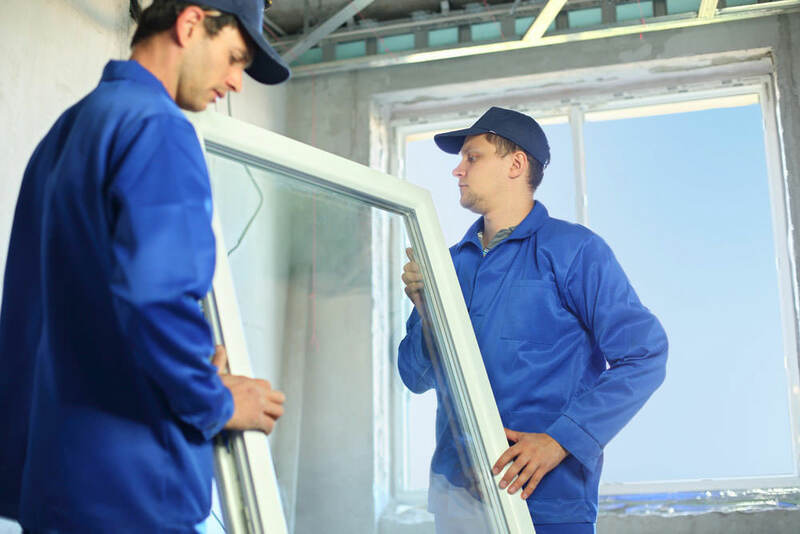 Contact Armour Windows today and find out exactly how we can help you. Local to Rugby and the surrounding areas, Armour Windows are a FENSA accredited company that have earned a reputation for installing incredible French doors in a number of property types throughout the West Midlands. We believe in more than just beneficial products however; our excellent customer service is another reason that we are recognised by the public for our quality. Armour Windows are a friendly and experienced business that are proud to craft excellent double glazing products, from gorgeous French doors to stunning casement windows. We are proud to offer our extensive and professional services to customers based throughout Rugby, Coventry, Royal Leamington Spa, Birmingham, Dudley, Burton upon Trent, Birmingham, and Nuneaton as well as other nearby towns throughout the West Midlands and Warwickshire. Get in contact with us today! 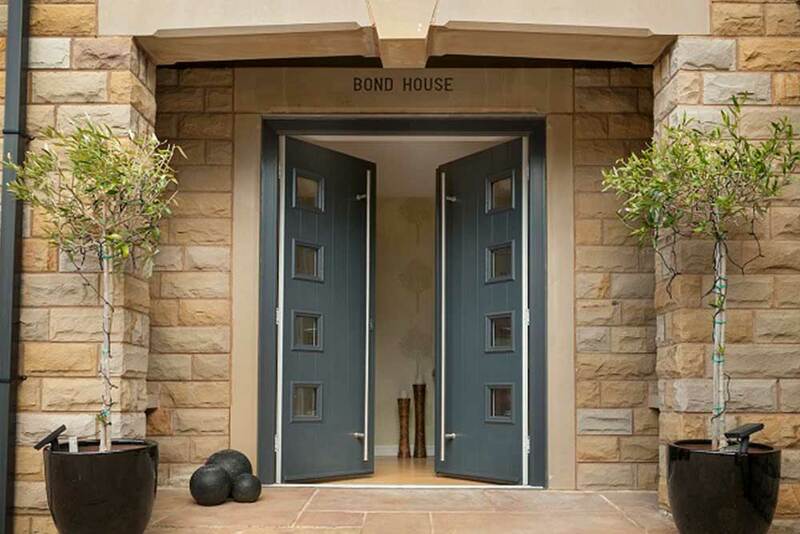 Any Rugby property can benefit from the beauty of French doors, be they of a traditional or contemporary design. Inspired by the elegant stylings of European windows, these gorgeous double glazing products offer homeowners a classy way in which to combine your internal and external spaces. Crafted from the latest in uPVC production, our French doors are built to impress. With large glazed panels and wide openings, French doors offer a fantastic link between your home and garden that is especially recognisable in the summer months. Beautifully finished to your personal tastes, our variety of colour options and wood-grain designs allow you to emulate the classic timber appearance of traditional products with all of the modern benefits of uPVC. uPVC is a marvel of modern engineering, boasting a number of thermal and security-related qualities that make it the material of choice for modern day double glazing installers. The benefits of having your new entryway crafted from this material are numerous, and our elaborate manufacturing process only serves to bolster these intrinsic characteristics. The light-weight nature of uPVC is in no way representative of its structural integrity; our French doors are scratch and impact-resistant, and thanks to the physical strength of uPVC they are also near impossible to breach. Complex locking systems are embedded deep within the profile itself on top of this, protecting your home from unwanted visitors. We understand that security is one of the most integral parts of any home improvement project, and this is especially true when you are considering the installation of a new entryway. 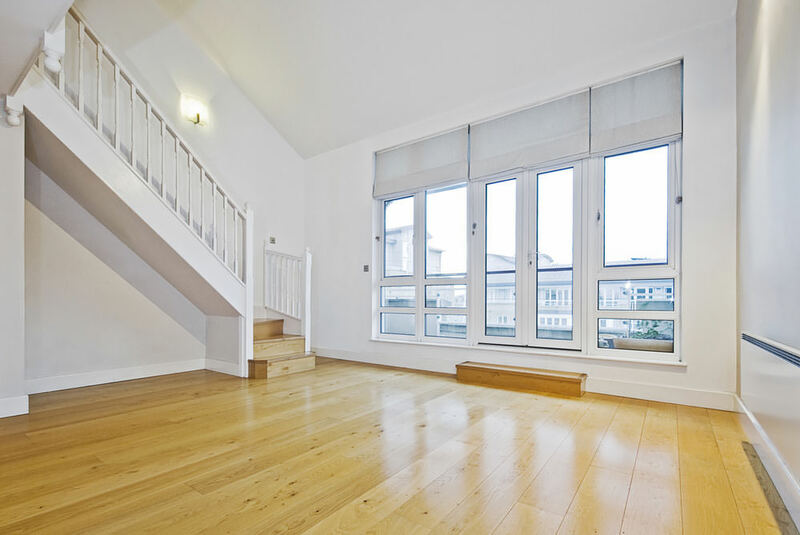 We take extra care to ascertain that all of our French doors and other such products are more than capable of protecting your home from unwanted persons and weathers. Precision-engineered to fit snugly into any Rugby property, our French doors are near impossible to physically displace and are installed so that no visible gaps are left to take advantage of. Our intricate manufacturing techniques then further reinforce the integrity of your uPVC product with tamper-proof locking mechanisms and damage resistant finishing. This quality is then combined with the added benefits of modern eco-conscious engineering. With a profile that is split into heat-resistant vacuum chambers, your French doors will serve to warm your property naturally by trapping heat behind thermal barriers. This has the subsequent effect of reducing your reliance on central heating, and therefore your energy bills. As a local company, the team here at Armour Windows want to bring our quality products alongside an affordable price tag to all of our neighbours in Rugby and beyond. If you want to add a taste of glamour to your property then don’t hesitate to reach out to our specialists today for advice. Any one of our experienced team members would be glad to help you find the right deal when it comes to your home improvement project. If you’d rather talk to a member of our team on the phone, then you can also call us on 024 7661 4818. However if you would prefer to have an instantaneous quotation on your French doors then you may wish to have a look at our useful online quotation tool. This excellent little feature is a program built specifically for our website, and is easily the fastest way to get a bespoke price for your exact needs and requirements.